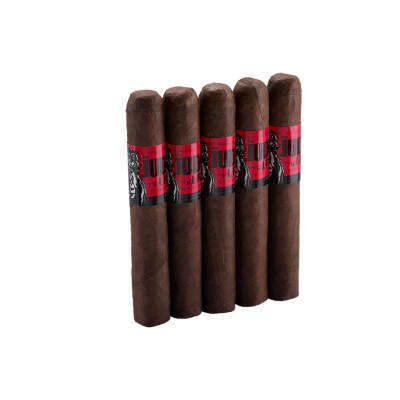 Pinar Del Rio 1878 cigars are handmade with the most select Dominican Corojo, Habano, Criollo '98 tobaccos rolled in Ecuadorian Connecticut (white band) or sweet Brazilian Arapiraca (black band) wrappers topped by a classic Cuban pigtail. 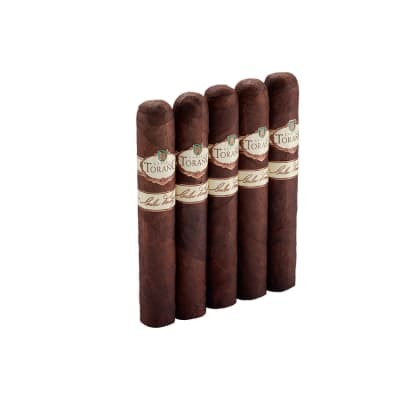 The cigars are well-packed, offering a good chewy consistency with a clean burn and firm ash. 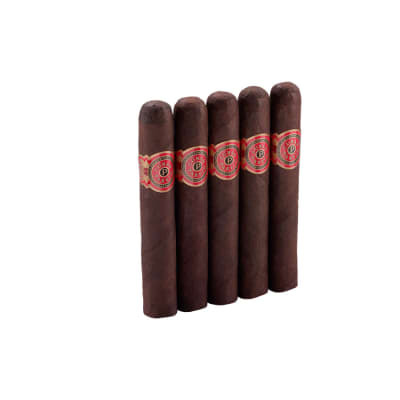 The smoke is very creamy with a spicy start that rounds out to a well-balanced, earthy, woody, and complex smoke. Choose the wrapper you prefer and order some today. I got a pair of these in a sample pack and loved them. It s a nice long burn i enjoy very much. 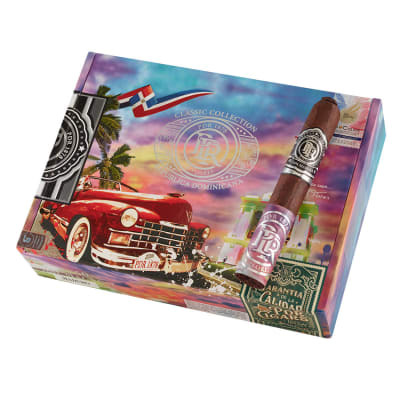 Love this cigar. Would not call this full but spot on smooth medium. Excellent flavor. Only criticism is it burns too quick. This is one hell of a smoke. Best thing PDR has ever put out. 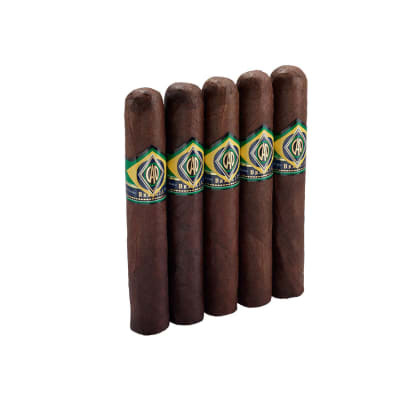 Complex and smooth, sweet and great mix of tobaccos!